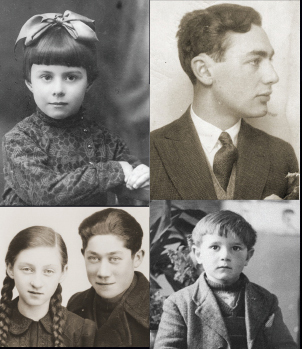 The Museum promotes the responsible teaching of the Holocaust through a variety of resources and programs to help the nation’s educators increase their knowledge of Holocaust history and implement sound teaching strategies. Education outreach programs provide teachers with quality Holocaust education, incorporating accurate history, appropriate pedagogy, classroom strategies, and teaching resources. Funded by a grant from the Belfer Foundation, this conference is designed for middle and high school educators and community college faculty. The Museum Teacher Fellowship Program enables talented teachers to become leaders in Holocaust education, bringing the history and lessons of the Holocaust to new places and new audiences. 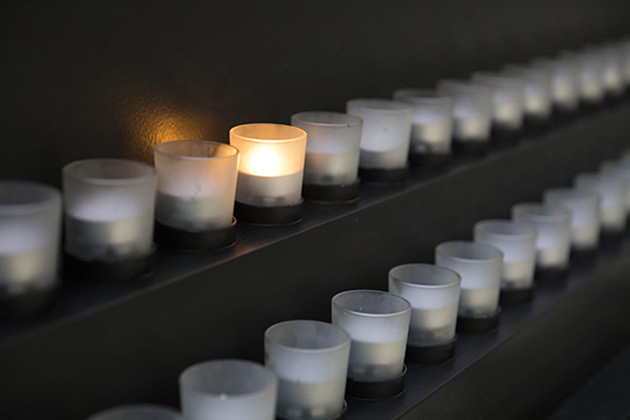 The Holocaust Institute for Teacher Educators (HITE) prepares education methodology professors to equip teacher candidates with the skills and expertise they need to teach about the Holocaust effectively. Additional conferences are provided through the spring and summer for Holocaust education centers as well as university professors looking to build a sound pedagogical foundation in Holocaust education.